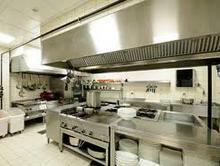 We Service HOT & COLD equipment and take pride in what we do and sell so we will make sure that the things we provide will be of high standard. 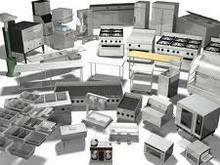 We offer a wide variety of sales and service for your specific restaurant and commercial kitchen needs. 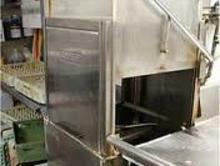 Providing clean and efficent service to keep you running as smooth as possible. 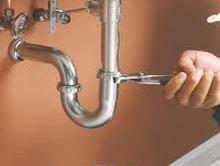 We can also take care of your minor plumbing needs so that we will be your one call for all. In South Louisiana, being in the kitchen is second nature. So working in yours feels like home. WE WANT TO BE YOUR ONE CALL FOR ALL !